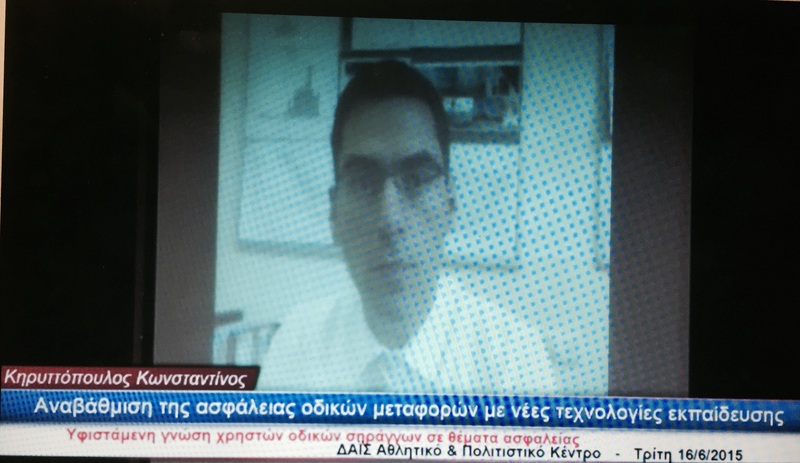 For news on project and risk management you can follow Dr Kirytopoulos on and . With great pleasure I joined the Greek delegation that hosted the ISO TC 258 - Project Programme and Portfolio Management Pleanary meeting in Athens Greece. It was a pleasure for me to host at the National Technical University of Athens colleagues from Ecole des Mines d'Albi and Ecole Nationale d’Ingénieurs de Tarbes. 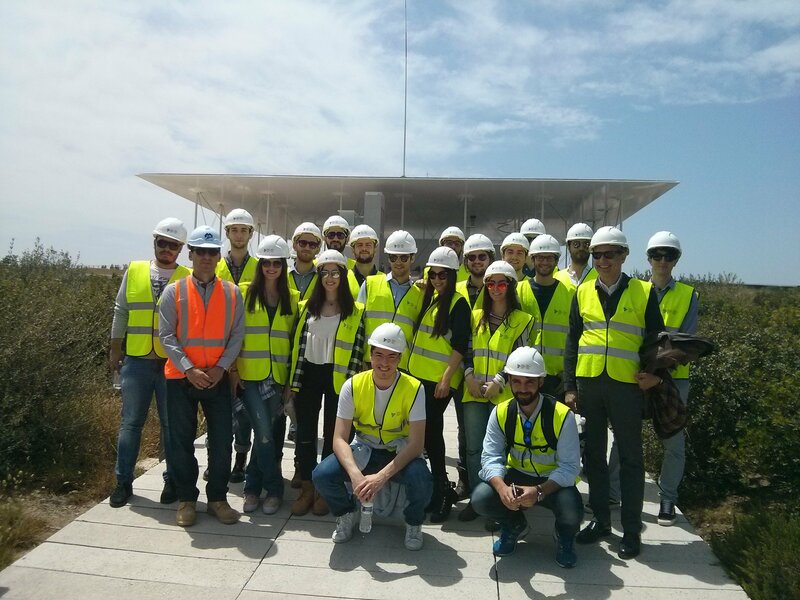 NTUA, School of Mechanical Engineering organised a site visit for SIMOR Discipline students to the Stavors Niarchos Foundation Cultural Centre at Kallithea. This large scale development will host the new Greek national Opera, the national Library of Greece and the Stavros Niarchos park. The project is at each final stages and the commissioning phase has commenced. Its overall value is at the order of magnitued of €400M. 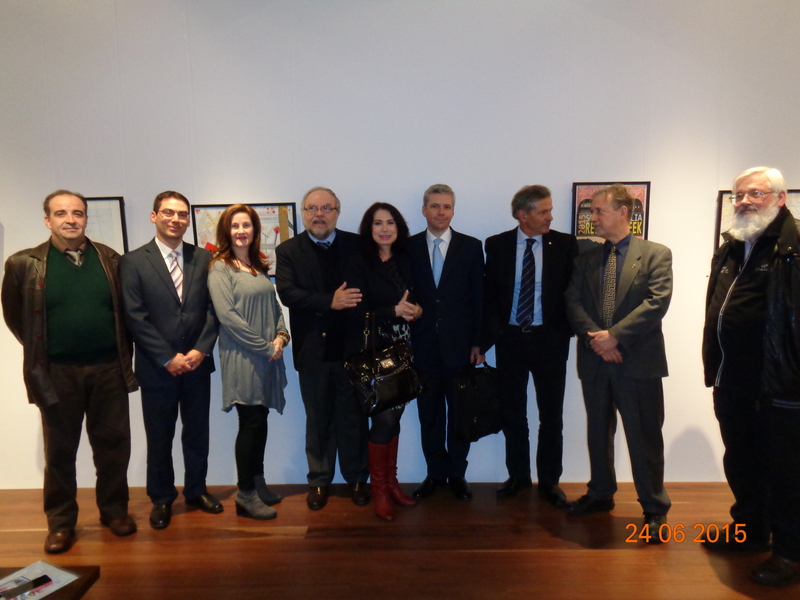 Our sincere graditute to the Project Director Mr K. Vavaletskos for hosting us. 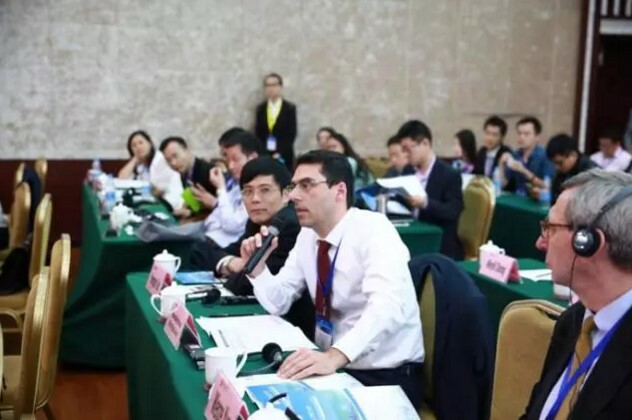 I had the pleasure to attend a very good Conference in Hangzhou, China. Congratulations to the organisers. Our paper on lessons learnt from Oil&Gas Industry in Australia was well received. Honoured to have been invited by the Consul General of Greece in Adelaide Mr Andreas -Konstantinos Gouras to the magnificent lecture given by H.E. Mr. Haris Dafaranos, Ambassador of Greece to Australia. I am very happy to have contributed with a video-talk on the dissemination of the SHRAGGES.edu research project. Great outcomes that will help towards road tunnel safety! Just coming back from a brilliant Conference in Selangor, Malaysia. 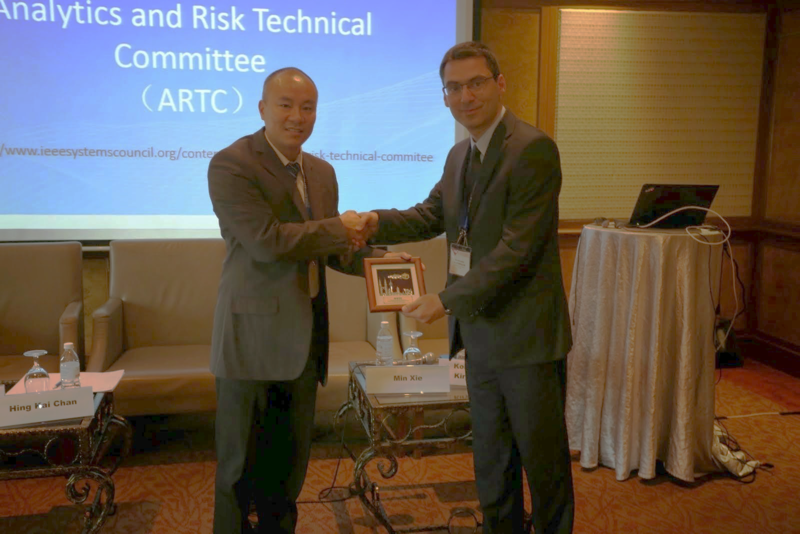 Prof. Xie and Prof. Chan where kind to honour me with a token of appreciation for my contribution as a panelist to the "Data analytics contribution to risk management" panel. With my colleagues we delivered three papers and had the opportunity for great discussions. 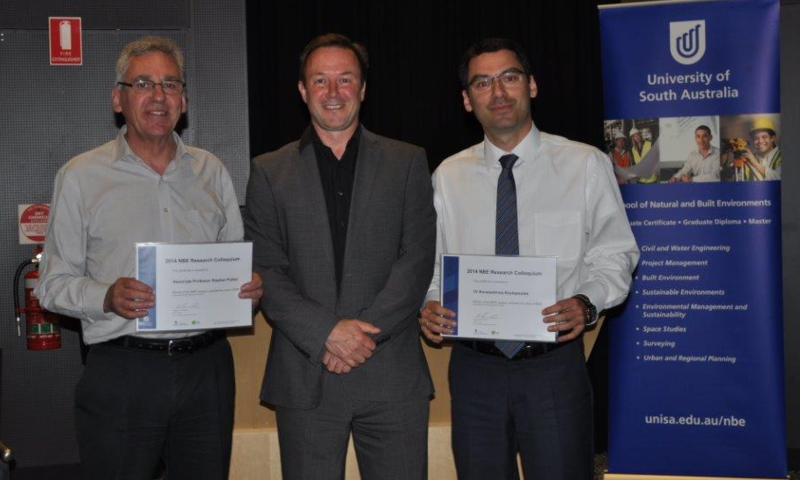 I am honoured to have shared with Prof. Stephen Pullen the first prize for 5 Minutes Research Thesis (5MRT) at the 2014 NBE research colloquium, University of South Australia. BOSS students organisation hold its annual official dinner on the 7th of July 2014. More than 150 attended half of them being professionals from the construction Industry. As the NBE/CPM staff liaison I had the pleasure to mentor the BOSS team for 2014. 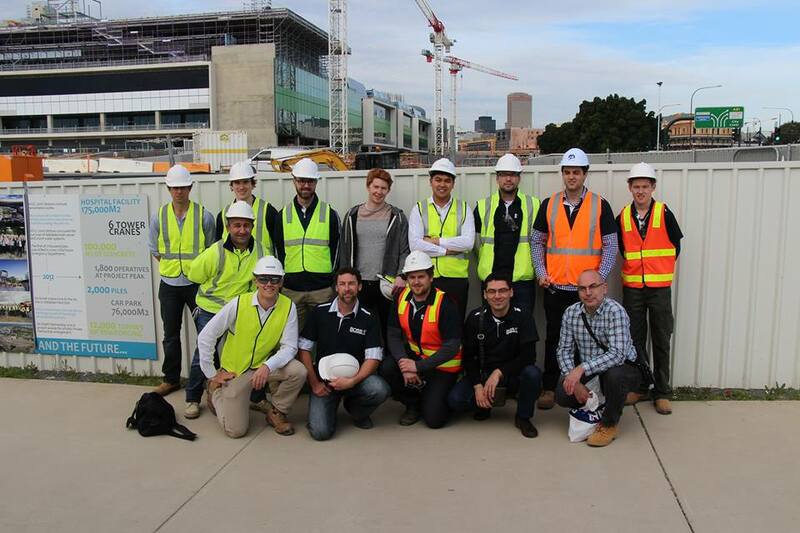 BOSS students organisation and the Construction and Project Management discipline at UniSA organised a site visit to the new Royal Adelaide Hospital at Adelaide CBD. The $1.85 billion project is set to create a benchmark within Australia's healthcare sector. 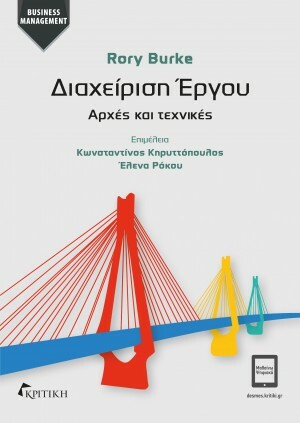 Το Σεπτέμβριο ολοκληρώθηκε η επιμέλεια του βιβλίου Διαχείριση Έργου: Αρχές και τεχνικές των εκδόσεων Κριτική. Την επιμέλεια αναλάβαμε από κοινού με την Δρ Ρόκου. 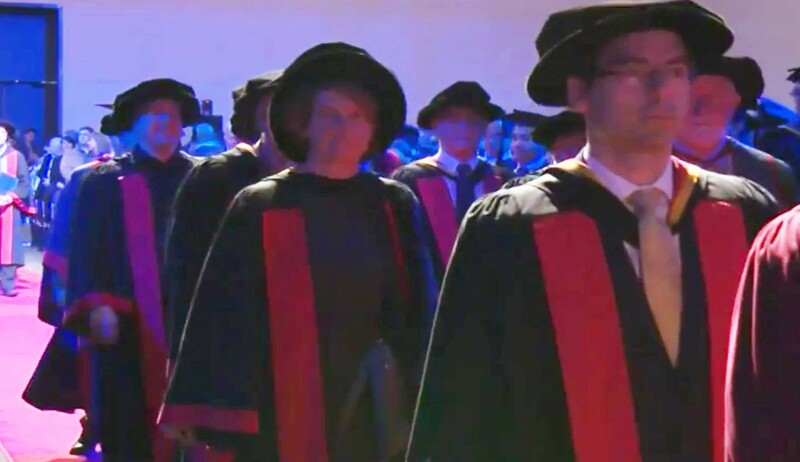 I was very glad to take part in the graduation ceremony August 2014 for the graduates of the University of South Australia. Congratulations to all our students who are closing a very important stage in their lives to start a new one. I hope that the knowledge and skills they got will help them excel in their fields of interest. BOSS students organisation and the Construction and Project Management discipline at UniSA organised a site visit to the MINDA-BADGE work site at Brighton. This large scale redevelopment will service both retirees (public) with a modern retirement facility and the needs of the Minda in providing more suitable housing for their residents. The project is at the first stage of the Minda Master Plan which is to be rolled out over the coming years with an estimated overall value of $200m. 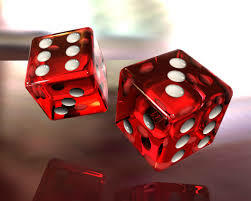 How do we call risk in Greek? Οι δύο επικρατέστεροι όροι για τη μετάφραση είναι οι «κίνδυνος» και «διακινδύνευση». Ποιος είναι σωστός άραγε και ποιος λάθος; Θα επιχειρήσω στις επόμενες λίγες γραμμές να καταδείξω ότι είναι και οι δύο σωστοί, όταν χρησιμοποιούνται όμως στην κατάλληλη περίσταση.